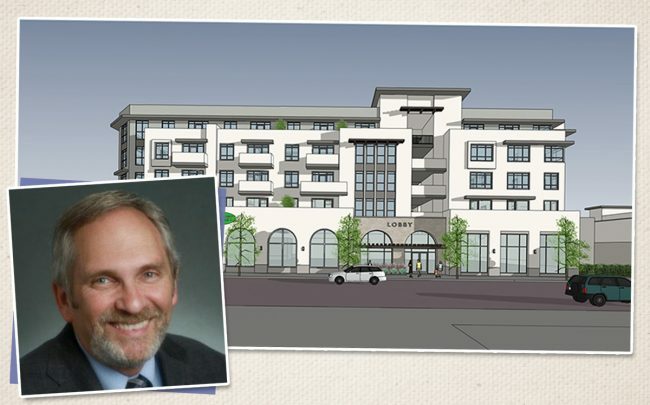 Affordable developer Decro Corporation has secured $13 million in its latest round of funding for the construction of a 97-unit mixed-use complex in Lincoln Heights. New Generation Fund is providing the financing for the development, which will include a medical complex near the Los Angeles County-USC Medical Center campus, according to Urbanize. New Generation is a partnership of the City of Los Angeles, Enterprise Community partners, and the Local Initiative Support Corporation, according to the report. The project comes amid the city’s continued push for more affordable housing. Last year, L.A. committed another $11.6 million in Measure HHH funds for the Decro development, which is being called The Brine. It will rise at 3000 N. Main Street, near the medical center. Its main five-story building would house the 97 apartments, including 49 permanent supportive housing units. Supportive units refer to affordable units with access to on-site medical and mental health services. That building would also have 30,000 square feet of ground floor retail space, classrooms, a gym, meeting rooms, and a community kitchen. A much-needed grocery store is slated to occupy the retail space. New Generation also provided $3.2 million for a 64-unit senior affordable project in Echo Park that Decro filed last year.